Actors lagane mana Krishna district ki related technicians chala mande unaru. 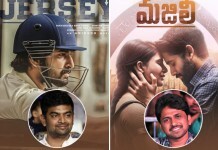 Enno fantastic films ni ichina Legendary director Jandhyala garu kuda Krishna Zilla lo putti perigina valle. 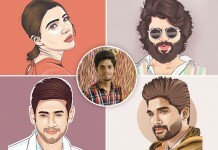 So, check out the list of technicians (Directors, producers, writers and music directors) who are from Krishna District. 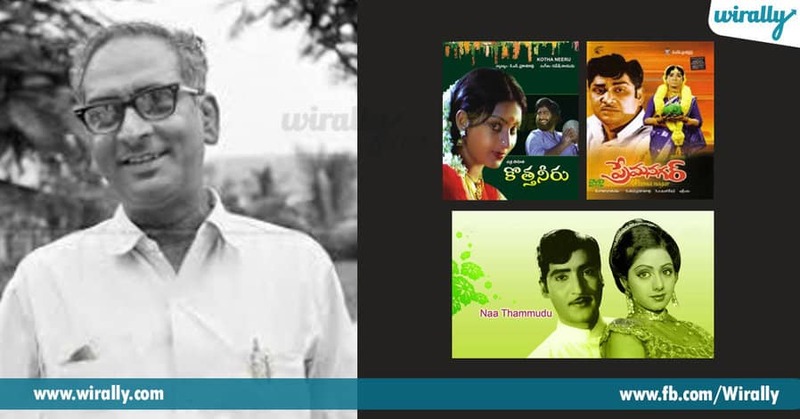 1.Director K.S.Prakash Rao He directed movies like Kotta Neeru (1982), Prem Nagar (1974), Naa Tammudu (1971) and many more. 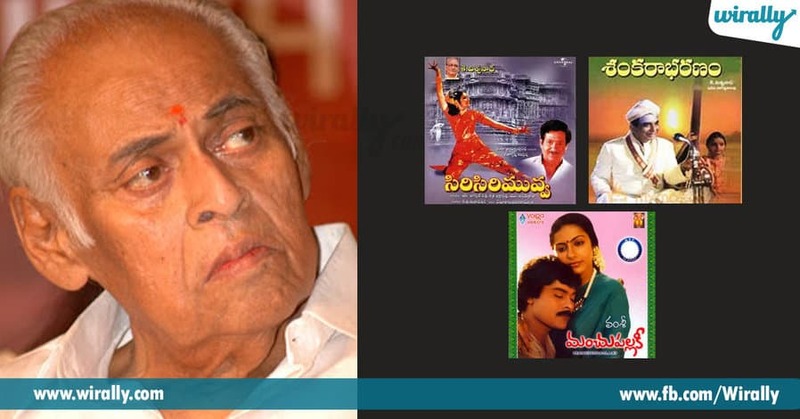 2.V.Madhusudan Rao He directed movies like Taxi Ramudu (1961), Rakta Sambandham (1962), Aradhana (1962) and others. 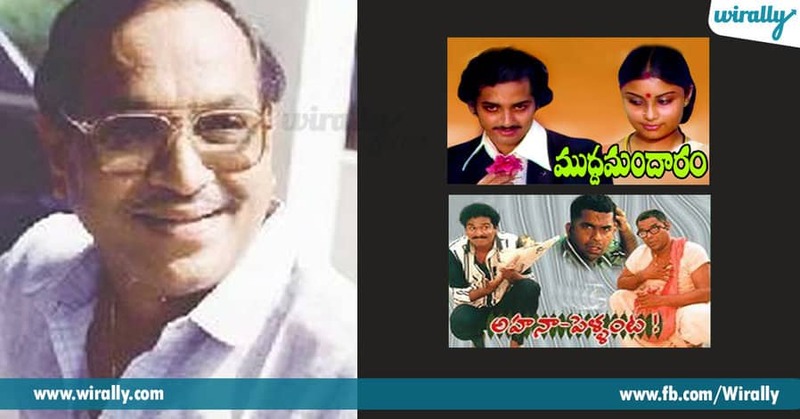 3.Director Kranthi Kumar He directed movies like 9 Nelalu (2001), Seetharamaiah Gari Manavaralu (1991), Swati (1984) and others. 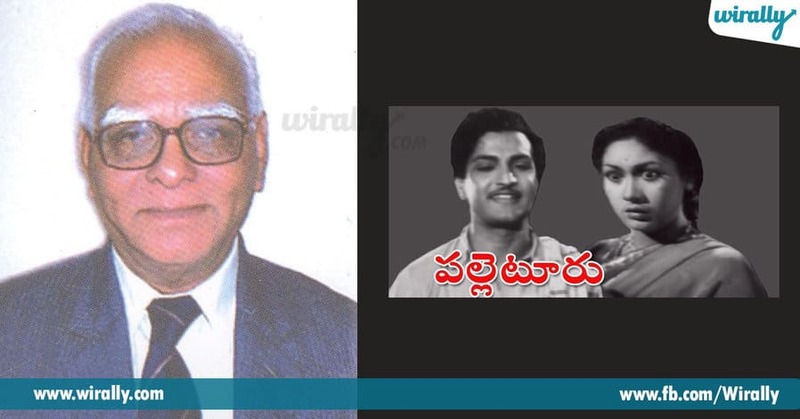 5.Writer Bhaskara Rao Vasireddy He wrote dialogues for movies like Palletoru (1952) and others. 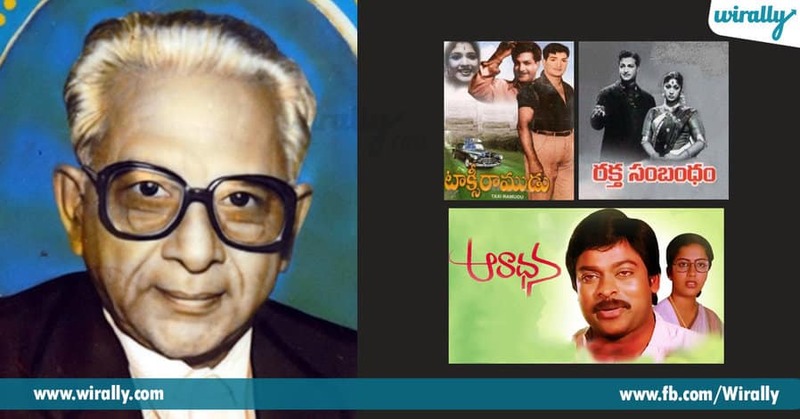 6.Director Jandhyala Subramanya Sastry He directed movies like Mudda Mandaram (1981), Aha Ne Pellanta (1987) and others. 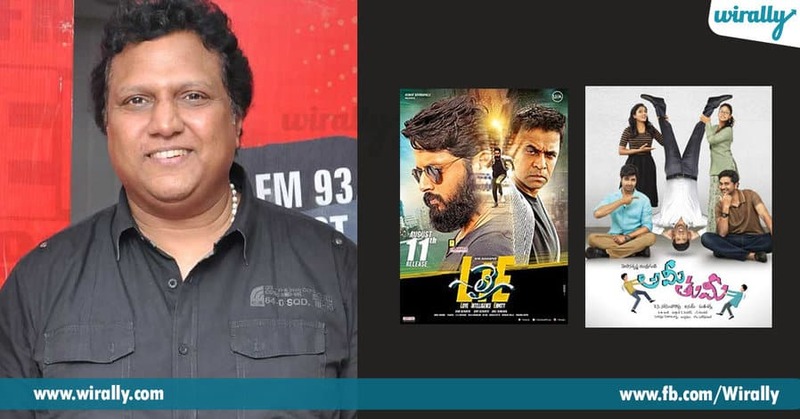 7.Music Director Mani Sharma He composed tunes for films LIE (2017), Ami Tumi (2017) and others. 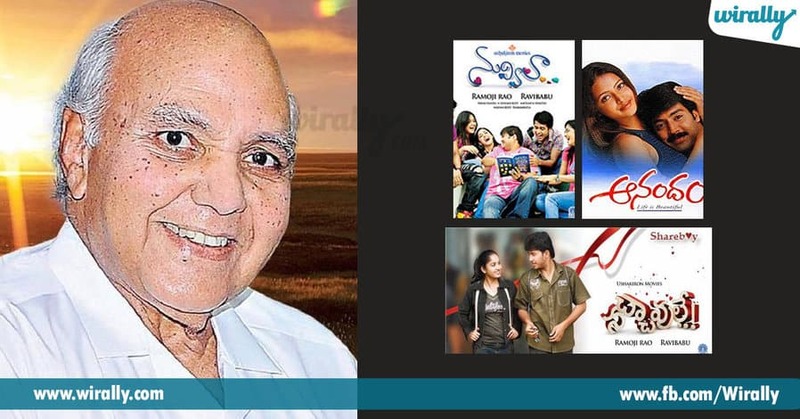 8.Producer Ramoji Rao Cherukuri He produced movies like Nuvvila (2011), Nachavule (2008), Anandam (2001) and others. Sankarabharanam (1979), Manchu Pallaki (1982) and others.